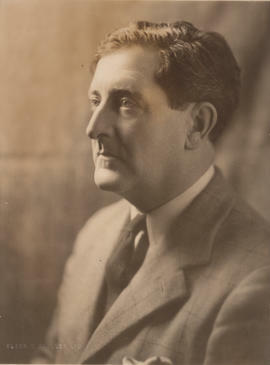 File contains a photograph of the conductor of the Montreal Orchestra, Douglas Clarke. 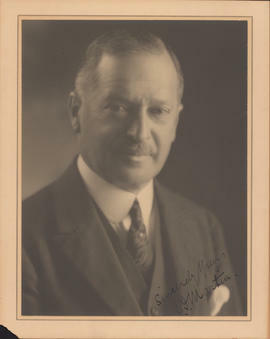 File contains one signed photograph of the Dean of Medicine at McGill University, Dr. Charles F. Martin. 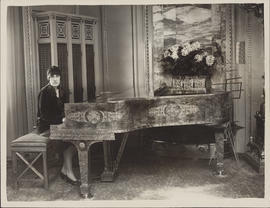 File contains a photograph of Ellen Ballon at a grand piano. 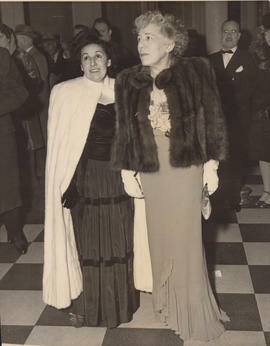 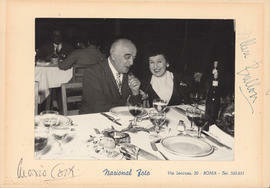 File contains a photograph of Ellen Ballon and Heitor Villa-Lobos seated at a restaurant. 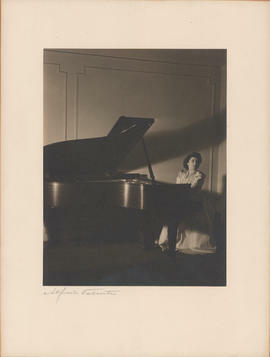 The photograph is signed by Ellen Ballon and Mario Cortez(?). 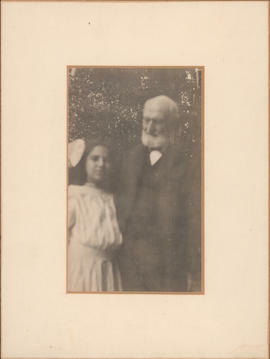 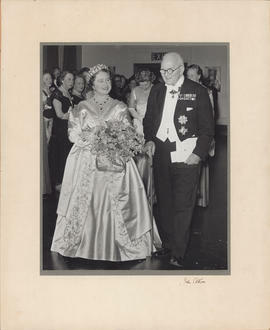 File contains a photograph of a young Ellen Ballon with tobacco manufacturer and Canadian education philanthropist Sir William Christopher MacDonald. 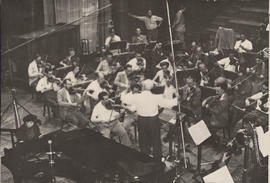 File contains a photograph of Ellen Ballon recording with the Orchestre de la Suisse Romande, conducted by Ernest Ansermet. 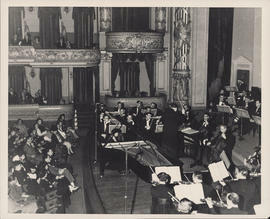 This is likely the recording of Heitor Villa-Lobos' first piano concerto, dedicated to Ellen Ballon. 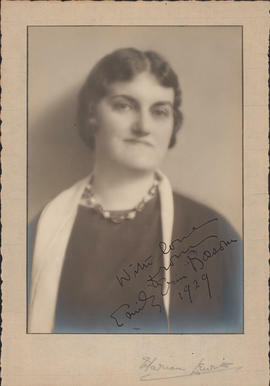 File contains one signed photograph of Emily "Erin" Bossom. 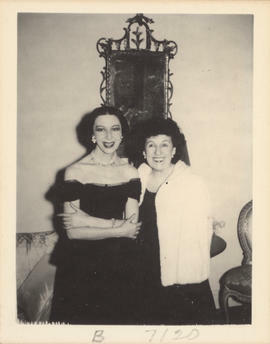 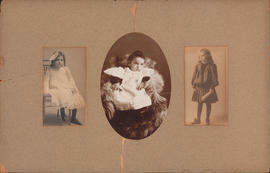 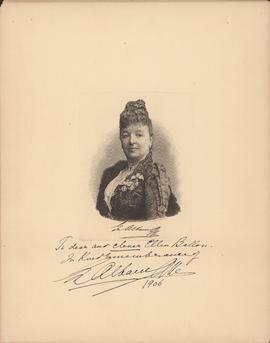 File contains an autographed photograph from the Montreal-based soprano, Emma Albani, addressed to Ellen Ballon. 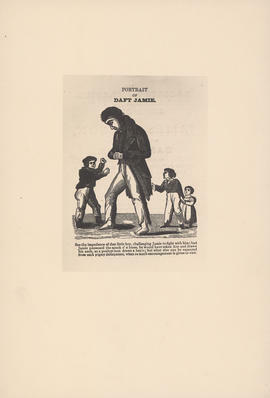 File is an engraving from book West Port Murders published in 1829. 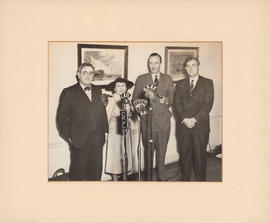 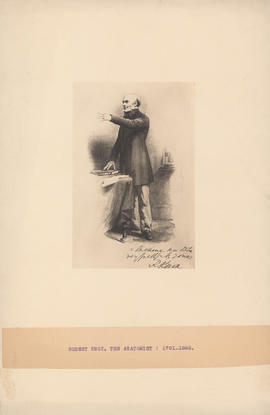 Image is of Dr. Knox with his hand on a book as if being sworn in. 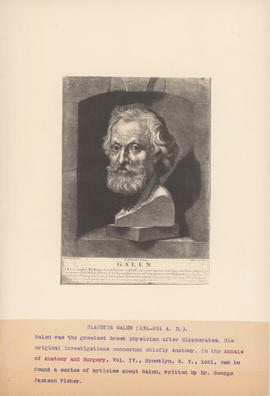 Inscription is illegible. 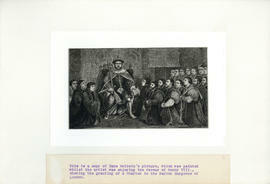 Accompanying note reads: Robert Knox, The Anatomist : 1791-1862. 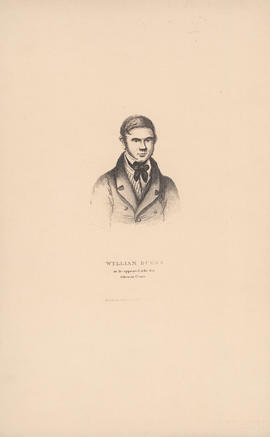 File is an engraving from book West Port Murders. 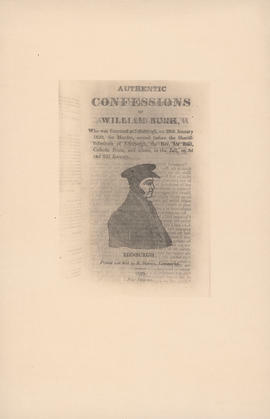 Inscription reads: William Burke as he appeared at the Bar taken in Court. 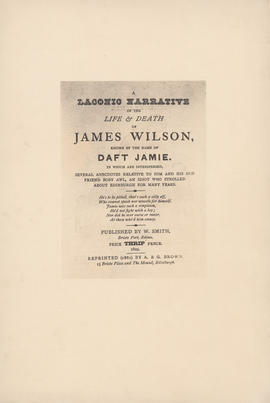 Published by Thomas Ireland Jun[io]r Edinburgh. 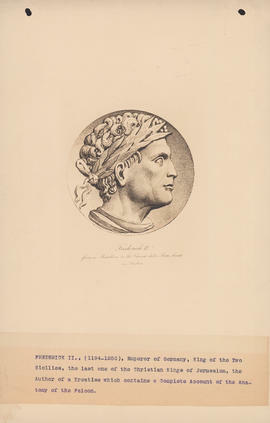 File is an engraving from book West Port Murders. 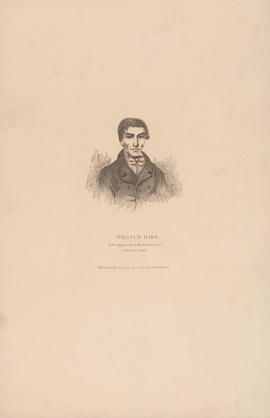 Inscription reads: William Hare as he appeared in the witness box taken in Court. 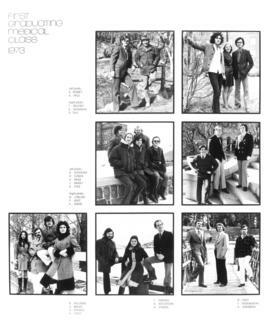 Published by Thomas Ireland J Jun[io]r Edinburgh.